If I told you there was an aftershave that would guarantee women and men falling over themselves to get near you, you would probably think I was mad. 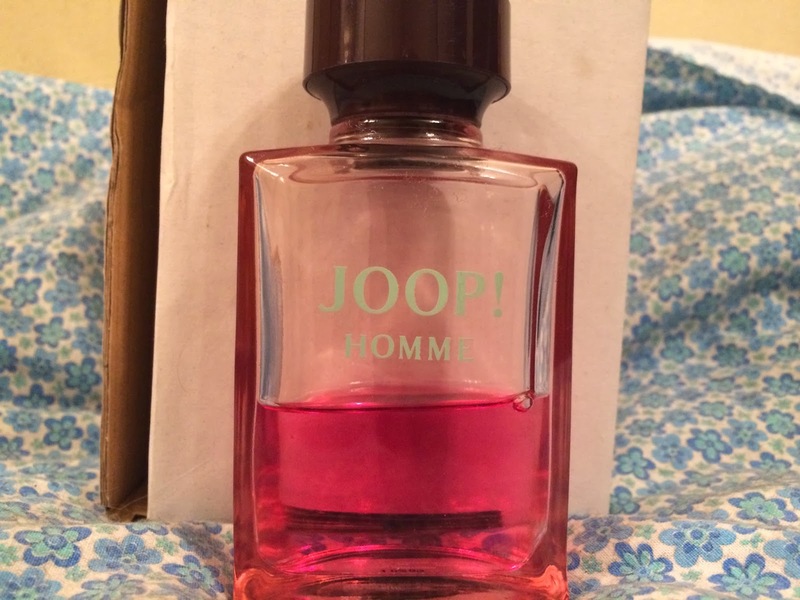 Well, yes, I am mad, but I can honestly say that Joop Homme Eau de Toilette is this aftershave. 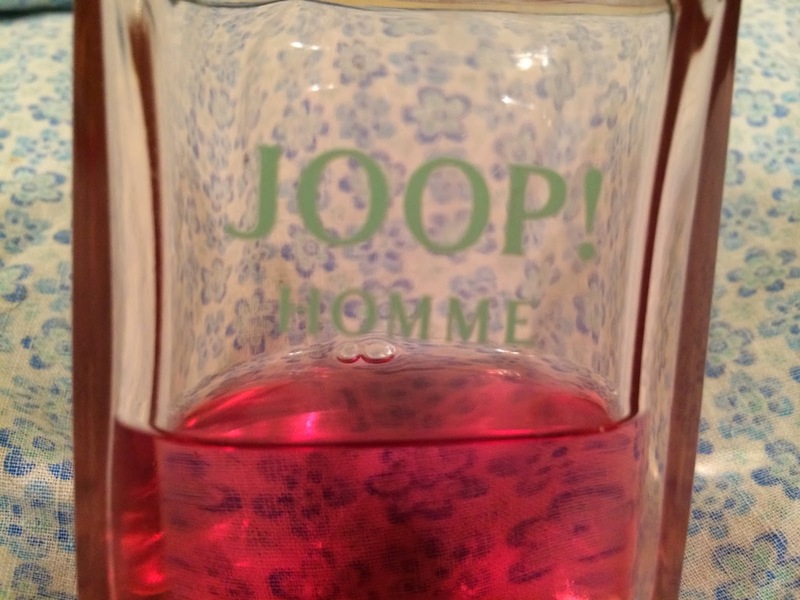 Joop has been around since 1989 and I’ve been wearing it on and off since I was 18. Despite having feminine colouring, the warm warm purple and crimson colour I now find quite appealing. Instead of being a rather boring liquid it's purple/warm pink in colour and adds both a touch of warmth and cheeky style to any bathroom cabinet. It just oozes cool in my opinion – an opinion that has become wiser as the years roll by. The notes to Joop make for surprising reading. Not only does it contain extracts of tobacco, spices and fruits, it claims to have a long lasting fruity smell that will leave a warm woody fragrance. So, what is it actually like? Don’t be put off by first impressions – I found that after removing the lid I was greeted with a sickly sweet smell. There were no hints of tobacco or spices, but the smell was very fruity, too fruity. The smell from the bottle was very strong, bear in mind I have the spray! 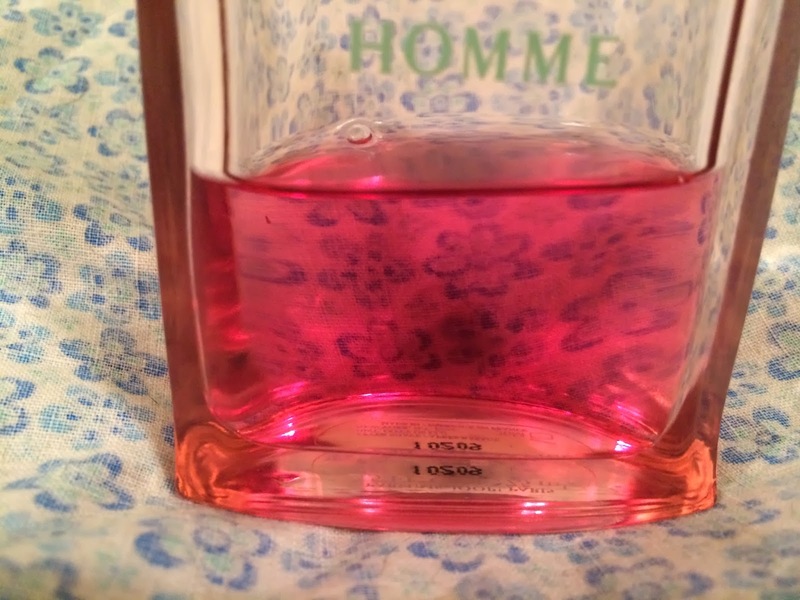 I applied the aftershave as directed by the notes. The first thing that is evident once applied to skin is that the smell doesn't change immediately. This is an extremely sweet fragrance that fills the nose of the wearer and those around that the time of application. Once again, no hints of tobacco or spices could be smelt. Unlike most other aftershaves Joop doesn't sting that much after you have actually shaved, this is because it contains less alcohol than most other aftershaves. 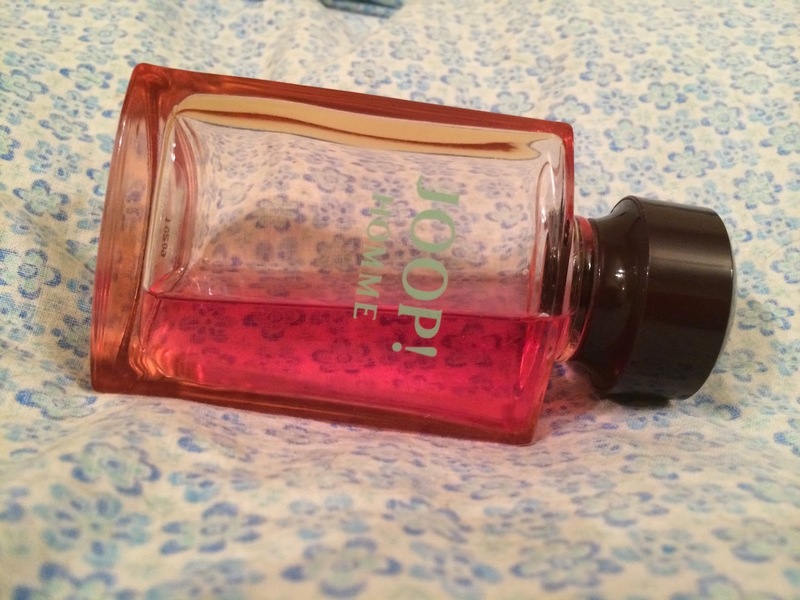 The reduction in alcohol content means that Joop is better for your skin than other more potent rivals. After the Joop had been on for around half an hour the smell begins to change, instead of being sweet, it became heavy and a more refined fruity smell with just a touch of nutmeg. I have to say this is the one of best smelling aftershave I've ever had the pleasure of owning. In fact, I can only think of two others that I would chose over it – Bvlgari Extreme, and Bvlgari Man. Once the smell has changed personally I find that the longer it has been on the less I can smell it. However this doesn't mean that the smell has gone. Oh no, it simply means in my opinion that this fragrance is suited to your skin type and the smell is still noticeable to those around you. You'll be able to tell this from the compliments. Joop is the kind of aftershave that will get you noticed when out and about. It smells wonderful, is long lasting and only a tiny amount is required making an actual bottle of it last an absolute age. Suitable for days at work, an evening in the pub or for a special romantic moment, this makes a perfect gift for any man who likes his fragrances to be fruitier than normal. My wife likes the smell of this.